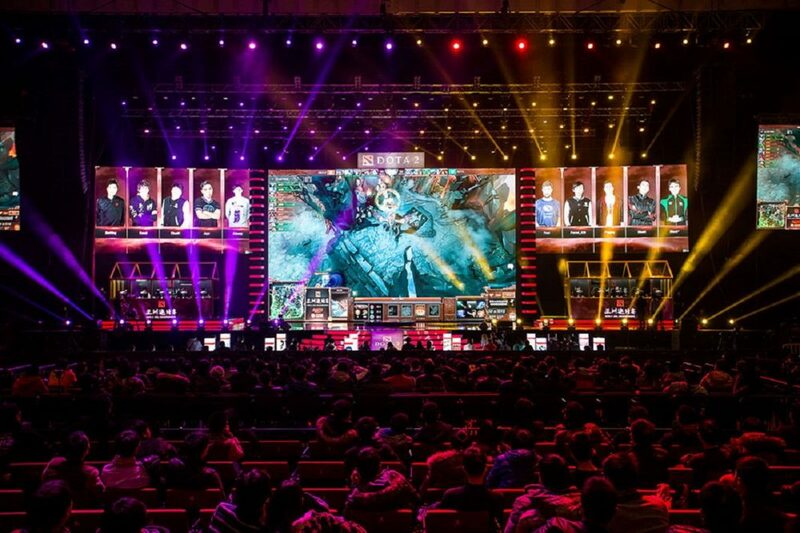 The first Dota 2 Asia Championships (DAC) event happened in early 2015. These were exciting times: Evil Geniuses and Team Secret were showing off their brand new rosters– Aui_2000 had famously left Cloud9 to join EG, and Arteezy and Zai had moved to Secret with Puppey, Kuroky, and S4. DAC 2015 was the debut of wunderkind SumaiL, the “pubstar” replacement for Arteezy on EG. The tournament holds a special place in my heart, for perhaps mostly nostalgic reasons. I had just started my stint of unemployment and moved back home, and DAC 2015 was a bright spot in an otherwise dark winter. The Team Secret that attended DAC 2015 was unstoppable. They had been steamrolling every opponent during the weeks leading up to the event, and went 15-0 in the Round Robin. Vici Gaming managed to knock them down to the lower bracket, but they remained formidable, if not downright terrifying. By this point, Team Secret had made a compelling enough case for everyone to root against them. Nobody likes winners who don’t stop winning. Honestly, I should have compared DAC 2015 era Team Secret to Tom Brady instead of PPD in my article last week. The Team Secret hate was tangible. The highlights of DAC 2015 were the infamous Cloud9 no TP strat, and SumaiL’s beyond godlike Storm Spirit. Can DAC 2017 replicate the hype of its predecessor? Unfortunately, there wasn’t a DAC 2016, as it was effectively ‘replaced’ by the Winter Major in Shanghai. We’ve had to wait a whole two years for “The International of the East” to re-emerge. Qualified Teams: Faceless, Liquid, Invictus Gaming, VG.J, LGD.ForeverYoung, IG.Vitality. You might’ve noticed a trend here: three of these teams are essentially alt-squads for major Chinese organizations. At the time of this writing, the Americas Qualifiers are underway and the CIS Qualifiers remain undecided. Dates: Group Stage and Main Event will run between March 28th and April 4th. DAC 2017 is hosted in Shanghai, so it’s not particularly surprising that they invited two Chinese teams directly, but it still feels like Digital Chaos got snubbed. GosuGamers currently has EG ranked #1 with OG at #2 and DC at #3; Newbee and Wings are 6 and 7 respectively. After Digital Chaos won ESL One Genting last month, the team certainly has a track record that would seem to justify an invitation. The qualifiers are somewhat unpredictable, especially with the release of Patch 7.02. The meta hasn’t stabilized yet and teams are still experimenting with strategies to see what works. By the time the main event rolls around, we should have a better idea about what’s viable and what’s not. That is, of course, until Wings ignore it entirely. I have no idea what to expect from IG.Vitality, but VG.J are sponsored by Jeremy Lin and features Agressif as carry as well as veterans rOtk, Fenrir, and fy. Agressif was on CDEC during their second place finish at TI5. By the way, Doom is back in business. 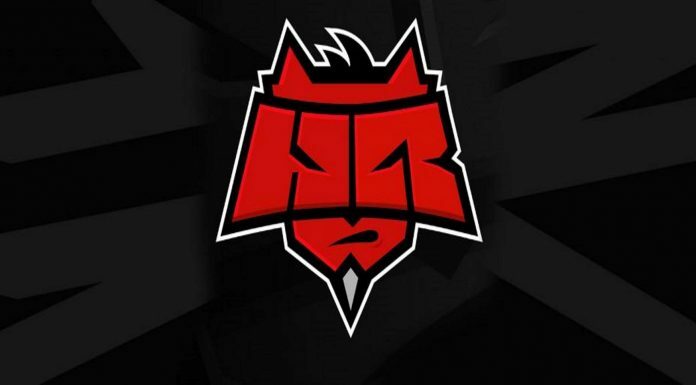 We probably won’t see another Arteezy Lycan basebreaker (or maybe we will, since Lycan’s been re-added to Captain’s Mode in 7.02), but with a number of new/relatively unknown teams qualifying for the event, we’re bound to see some groundbreaking new strategies in April. 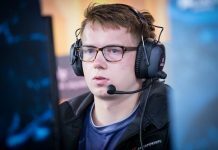 Next articleIs PPD the Tom Brady of Dota?